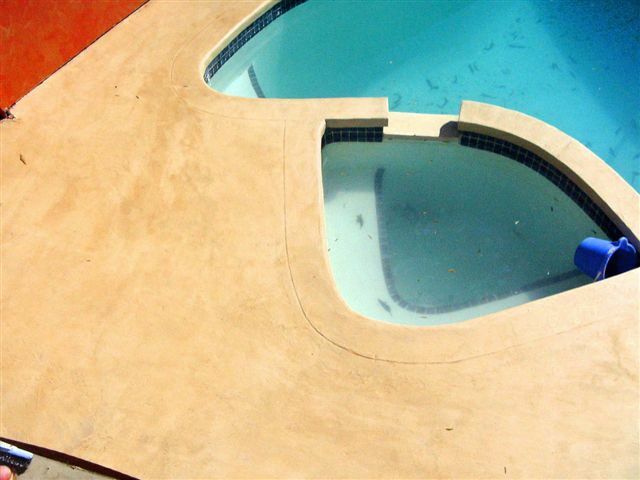 There are many aspects when it comes to considering upgrading pools. The INFO SHEETS below highlight some of the more common matters and you will find them helpful in your plans. The information provided is a result of many years of observations and discussions. Just click on the one(s) that are of interest.